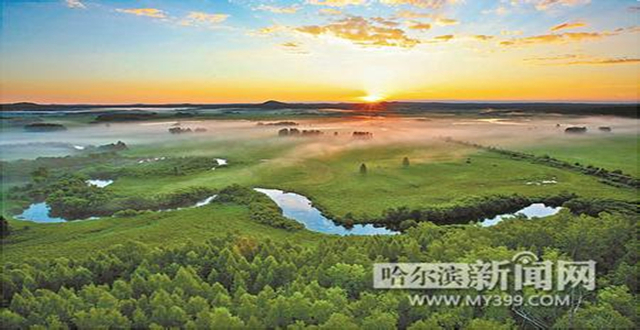 The 2016 "Summer Fun in Harbin" event, with a theme of "Green hills and clear waters, the boundless expanses of the Songhua River and the wetlands of Harbin", opened on June 18, and ends on October 10. 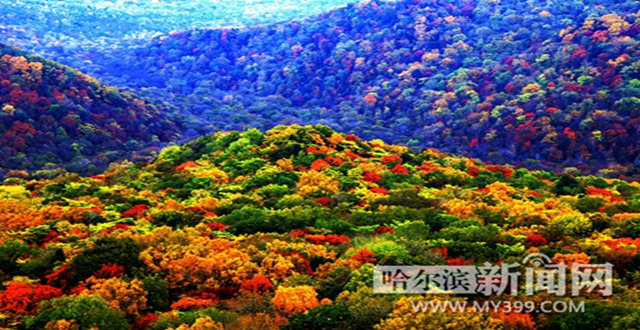 It offers the following annual activities: the 6th wetland festival, the 2016 China·Harbin beer festival, the 33rd Harbin summer music concert, and the 5th China·Harbin Wuhua Mountain autumn tour, as well as sports and cultural activities across the city. The rising temperatures and agreeable weather of summer in Harbin attract tourists from all over the world to celebrate its International Beer Festival for about two weeks, through July 17. 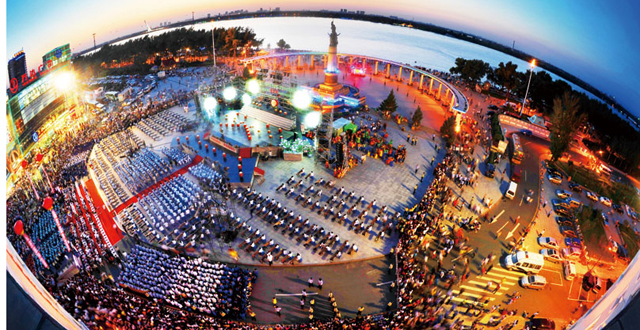 The 2016 “Charming Harbin” event will open on June 18th, and end on October 10th. The Harbin municipal government and Harbin Cultural Tourism Group are co-hosting the 2016 China•Harbin International Beer Festival. Cultural and recreational activities have been organized by cultural education offices in Wuchang town, Harbin, Heilongjiang province. Harbin has become the only city in Heilongjiang province to be listed among the most attractive tourist cities in China for 2016, according to a ranking list published on Sept 4. More than 30,000 runners took to the streets of Harbin on Aug 28 for the 2016 Harbin International Marathon.